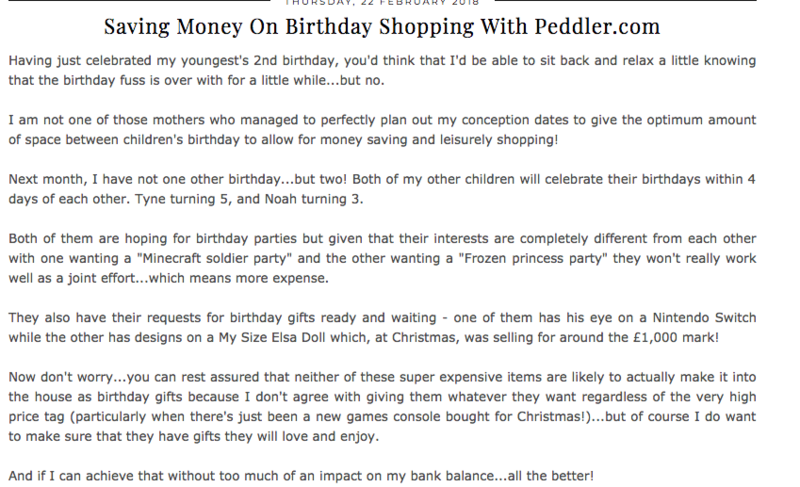 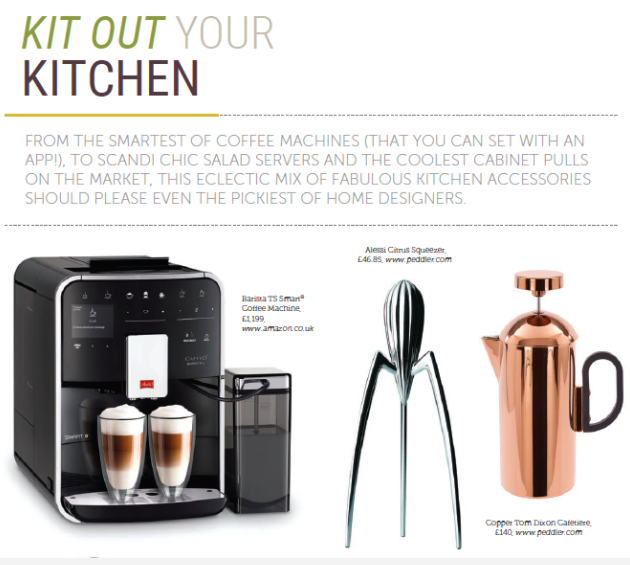 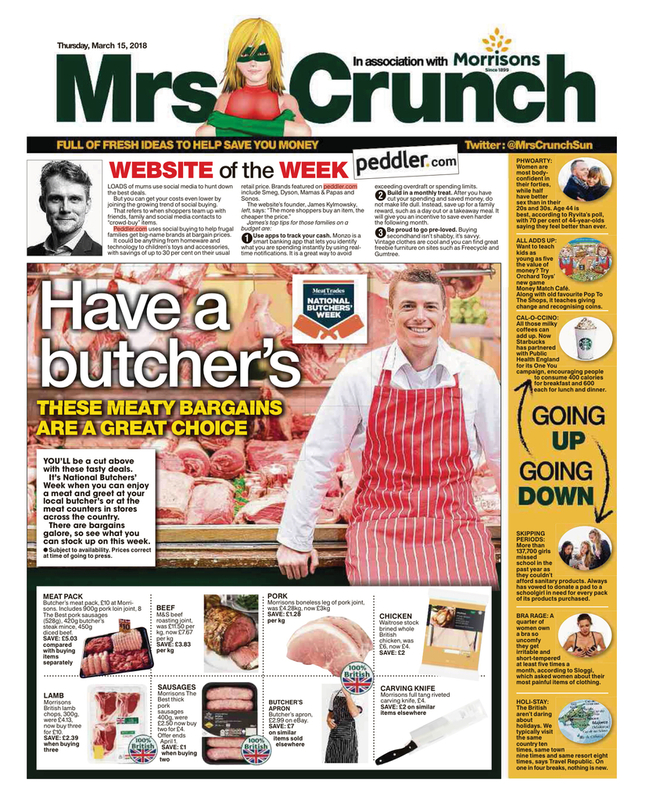 Have a read about Peddler on a few of the site's we've been mentioned. 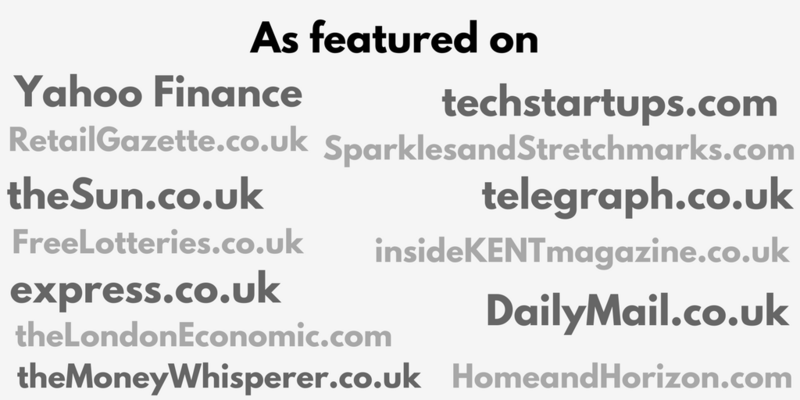 Want to write about us? 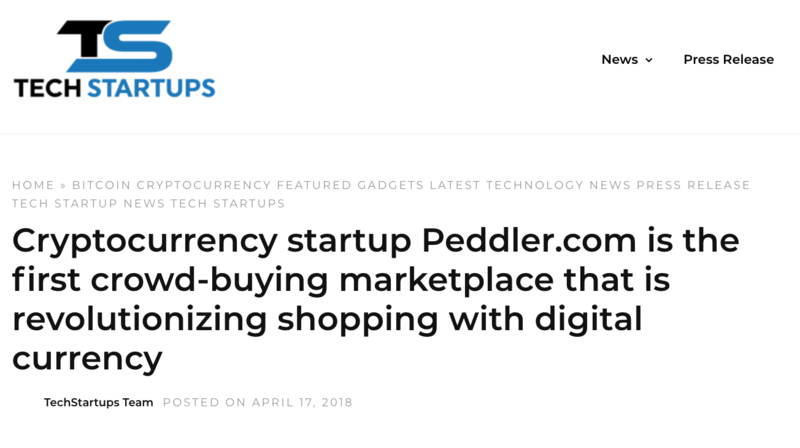 Click here to read our press kit. 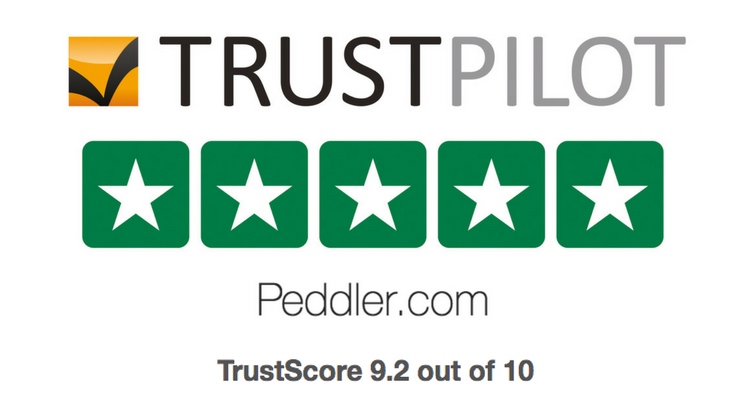 Click here to read our reviews yourself! 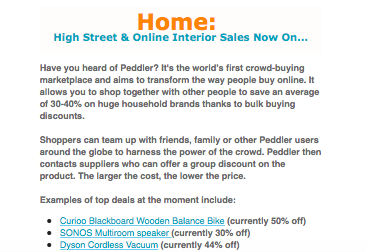 "what distinguishes them from other retailers is their ability to harness the collective purchasing power of groups to offer discounts of 20% to 50%"
"...on average its users save 30 to 40 per cent on items such as Dyson cordless vacuum cleaners"
"[Peddler] uses artificial intelligence (AI) technology and crowd-buying to enable shoppers to buy luxury products – everything from tech to toys – at close to wholesale prices." 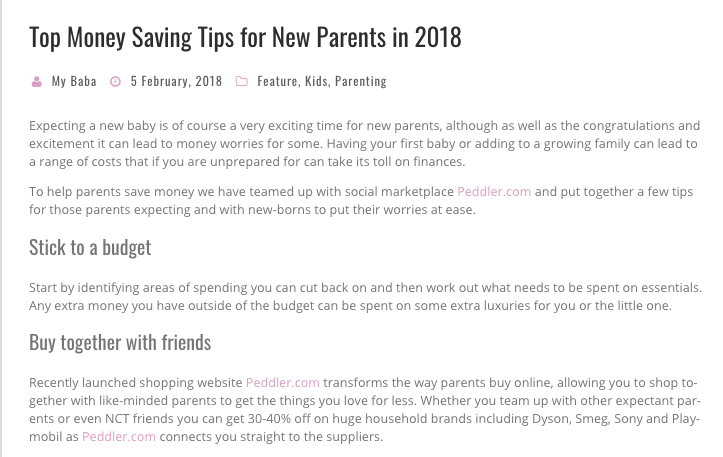 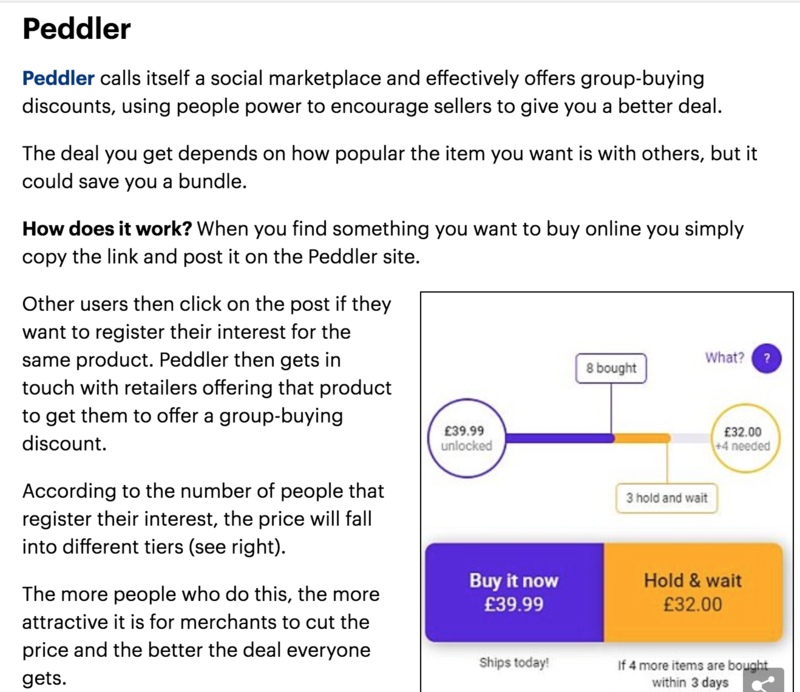 "Peddler... effectively offers group-buying discounts using people power to encourage sellers to get you a better deal"
"Peddler.com uses social buying to help frugal families get big-name brands at bargain prices"
"Peddler.com is the first crowd-buying marketplace that allows buyers to buy any products and make payment using Bitcoin, Ethereum, Litecoin and many other cryptocurrencies"
"Items...are being sold at up to 40 per cent off their market price because merchants are selling to entire communities of customers rather than just single punters"
"Peddler is an AI-driven social retail platform that lets you shop with like-minded people to get the things you love for less"
"...say goodbye to unnecessary spending and packaging"
"[Peddler] allows you to shop together... to save an average of 30-40% on huge household brands"
"anyone can join in - the more people who purchase, the lower the offer price"
"Peddler.com transforms the way parents buy online"
"The site uses machine learning to connect groups of shoppers straight to sellers, cutting out the middle man and taking on the giants of e-commerce"